Casual, yet refined, the Bolton counter chair adds rustic appeal to any high-top dining space. 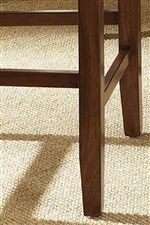 The chair features expertly crafted tapered legs and a striking slat back design with accenting horizontal rungs. Box stretchers connect the legs, providing a place for you to rest your feet as you dine and enhancing the clean and structured appearance. A warm, medium brown finish completes the chair with rustic charm while the upholstered seat ensures comfort. Perfect for a breakfast counter area or in your casual pub dining space, the Bolton counter chair has a rustic mission look that brings a welcoming feel to any dining experience. 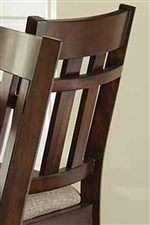 The Bolton Side Counter Chair with Slat Design and Tapered Legs at Morris Home in the Dayton, Cincinnati, Columbus, Ohio, Northern Kentucky area. Product availability may vary. Contact us for the most current availability on this product. 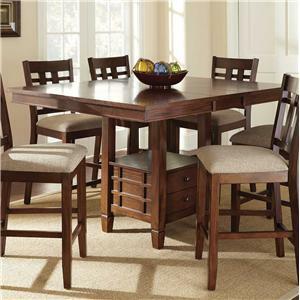 Create a warm and welcoming dining environment with the rustic appeal of the Bolton collection. 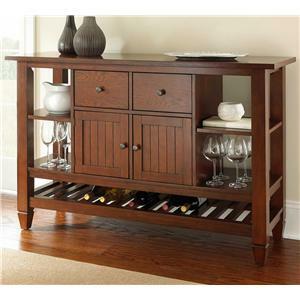 The collection consists of high top dining options and a server designed to help you make the most of a small dining area with ample storage space. 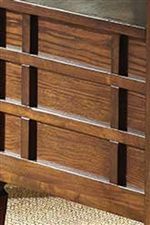 Tapered legs, slatted details, and line molding establish mission-style clean lines, while a medium brown finish adds rustic warmth to any home. Take home the whole Bolton set for a complete look, or choose the pieces you need to create the perfect high-top dining space for your home. 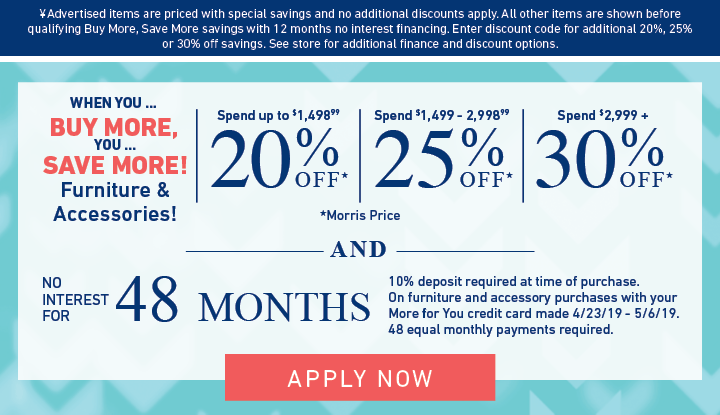 The Bolton collection is a great option if you are looking for Mission furniture in the Dayton, Cincinnati, Columbus, Ohio, Northern Kentucky area. 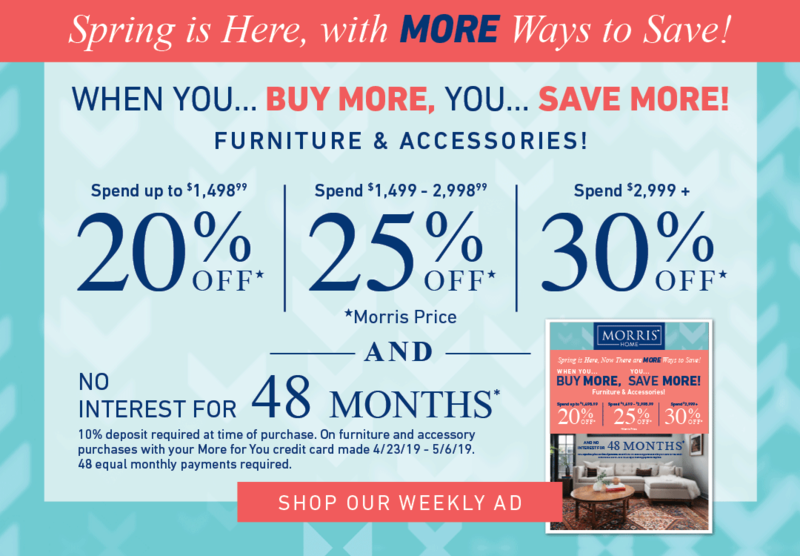 Browse other items in the Bolton collection from Morris Home in the Dayton, Cincinnati, Columbus, Ohio, Northern Kentucky area.